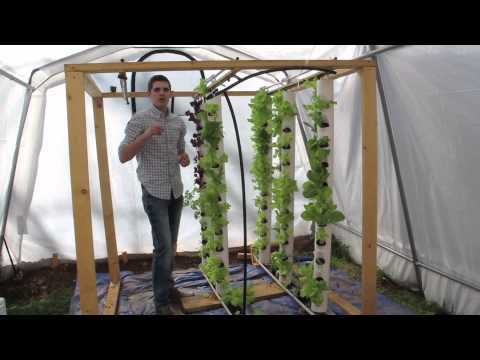 The basic Tower Garden unit is 5 feet tall and can grow 20 vegetable, flower, and/or berry plants vertically, uses 10% of the water that the same plants would require conventionally, grows nearly twice as fast, and the need for organic and conventional pesticides is reduced�thanks to the pH balanced ionic minerals and plant nutrients found in Tower Tonic #hydroponicgardening... ** Strawberry Towers are a great addition to just about any Aquaponic system. 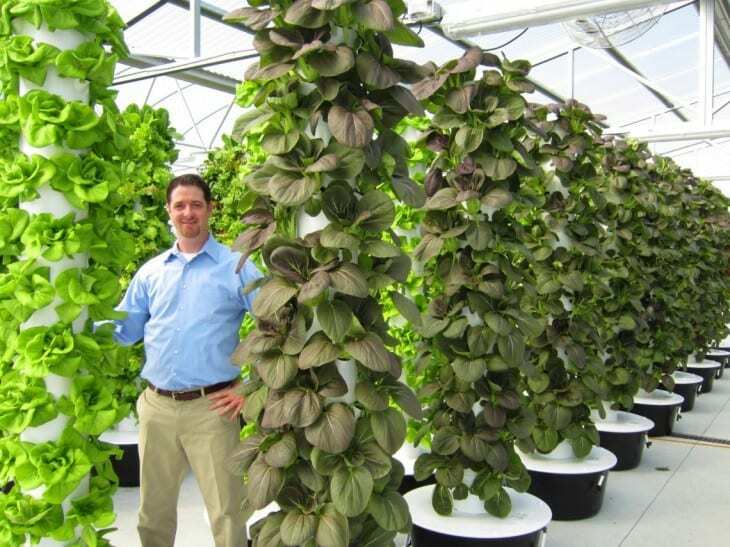 They allow for increased production from a limited ground footprint and are suitable to a large number of plants. 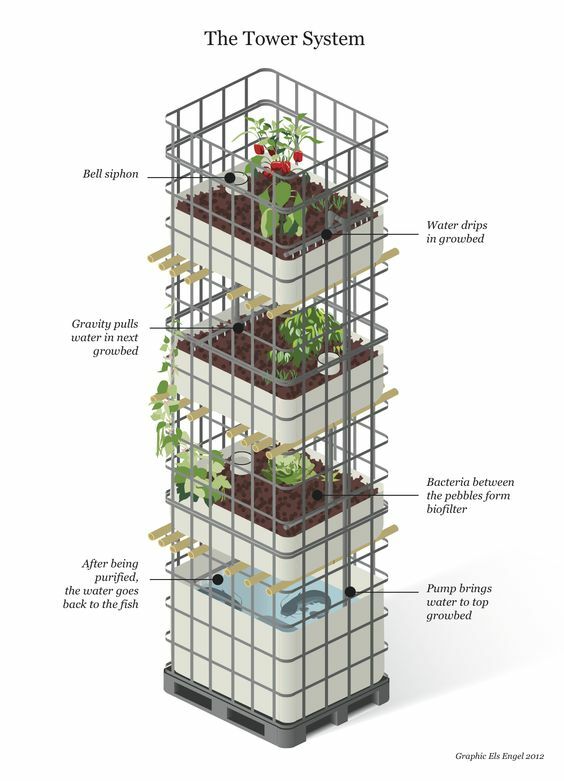 Although Strawberries perform wonderfully in them, it is also possible to grow herbs, lettuce, spinach, swiss chard and many, many other in these towers. A strawberry tower is a super space saving vertical strawberry planter, that is perfect for small space gardens. Last year we came up with this idea of a DIY strawberry tower LOADED with berries, made one, and it FAILED!